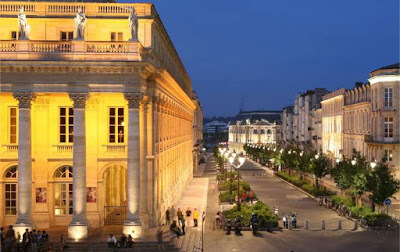 France: Wine capital of the world, Bordeaux. Bordeaux is the world capital of wine, surrounded by some of the most expensive vineyards in the world. But it is also a city of culture with an intriguing history. 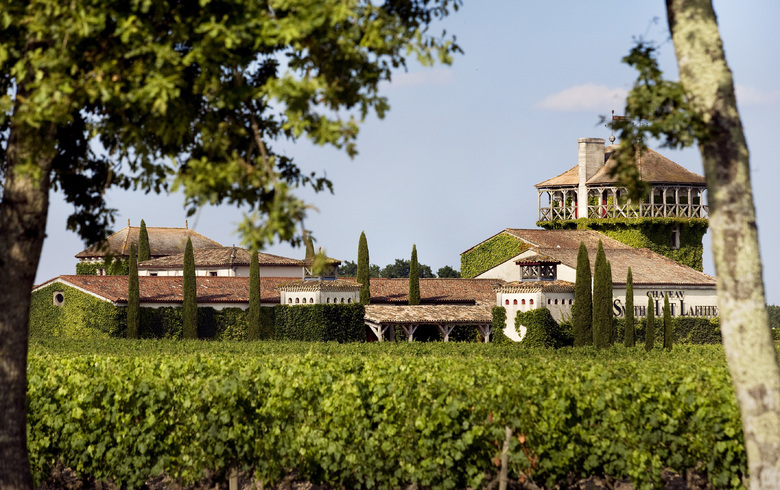 Let Francophile and wine expert, Winsor Dobbin be your guide. Some 1810 hectares of Bordeaux are listed a UNESCO World Heritage site. Acclaimed travel photographer, David Kirkland, spent eight of the last 12 months on the road photographing destinations including South Africa, Ethiopia, Italy and New Zealand, as well as his favourite South Pacific island countries and Australia. David is now taking bookings for 2016 assignments and, in conjunction with The Travel Writers, can also include expert editorial services in his packages.